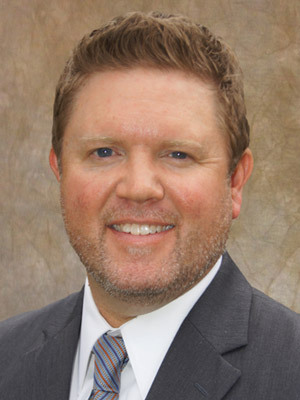 Kory Pippin, CFP® has worked exclusively with dentists and dental specialists since 2003. By networking with other professionals that serve the dental industry he has gained invaluable knowledge and experience that he uses to help dentists with their goals. Whether you are new to practice, in the prime of your career or getting ready to retire, Kory will work to customize a solution to help meet your goals. Through the TDA Financial Services Insurance Program, Kory strives to educate dentists on the need for term and whole life, disability, long term care and dental malpractice insurance. Kory is a graduate of the University of North Texas with a BBA in Finance and a CERTIFIED FINANCIAL PLANNER™ professional.